GREAT LOOKING TRUCK. 5.4L ENGINE IN IT. ALRIGHT TIRES. NO ISSUES. RUNS AND DRIVES GREAT. 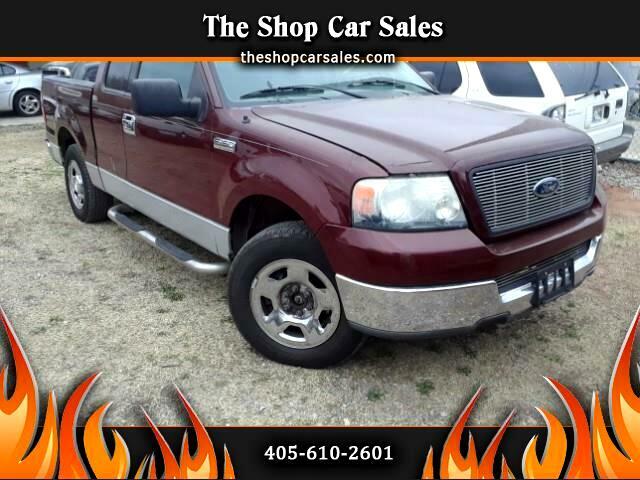 Visit The Shop Car Sales online at theshopcarsales.com to see more pictures of this vehicle or call us at 405-610-2601 today to schedule your test drive. ALL VEHICLES ARE SOLD AS/IS.